In a joint statement, Friends of the Earth Malta, together with the Tas-Sliema Local Council and NGOs Din l-Art Ħelwa, Flimkien għal Ambjent Aħjar,, Ramblers, Qui Si Sana and Tigne Residents Association and other organisations expressed their satisfaction at the outcome of yesterday’s Appeal Tribunal decision regarding the Townsquare development. The Environment and Planning Review Tribunal declared that the Planning Authority’s decision to issue a permit for this project would be revoked and ordered that the application should undergo the whole planning process again. The Tribunal upheld the arguments that certain essential documents were not accessible to objectors throughout the application process while the photo-montage from the three-cities was not included. The proposed layout of the site is not in accordance with the Floor Area Ratio policy and therefore the proposed development needs to be reviewed. Certain studies (shadowing, wind, social impact assessment) were not updated. 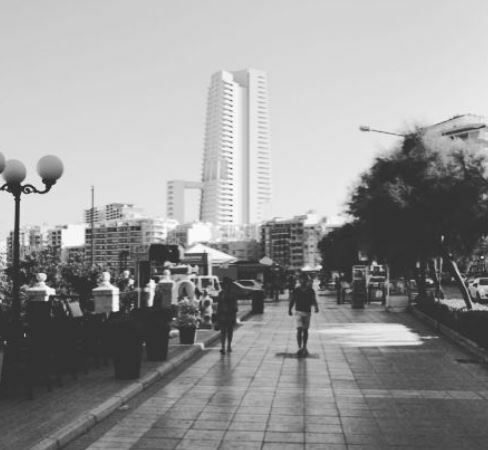 The Tas-Sliema Local Council and NGOs further highlighted the facts that the Townsquare permit was granted by a Planning Board which lacked any representative from the Environment and Resources Authority (ERA). The ERA has to be given the opportunity to voice its position on such large building projects. Furthermore, all studies need to be updated and not rely on obsolete data. The impacts of towers on congested residential zones is considerable. Tall buildings create increased ground winds therefore the study of the wind impacts to be produced by the Townsquare project needs to take into account the 40-storey High Rise proposed to be built on Fort Cambridge. As regards parking requirements, the medium standard stipulated by the 2015 Development Control Design Policy should be used rather than an ad-hoc model which is not based on any policy. The holding capacity of the drainage infrastructure needs to be studied. During the Appeal the representative from the Water Services Corporation had pointed out that no written report was carried out on the holding capacity of this development and other high rise developments in the area. Such complacency on basic infrastructural needs is unacceptable. The Appeals Tribunal’s decision confirmed that many of the arguments presented by the appellants were upheld and shown to be indeed correct. Notwithstanding this, the Tas-Sliema Local Council and the NGOs will continue to monitor the progress on this planning application and may avail themselves of legal action at their disposal.